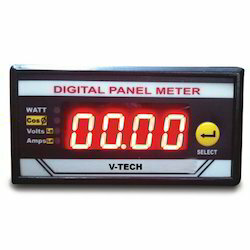 We are one of the most reliable companies in this domain and are into offering Power Quality Analyser. 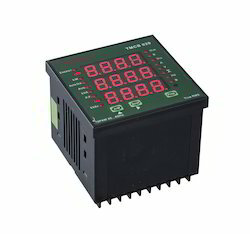 • 4 Digits in each display line for better resolution. • CT Ratio Programming (Range: 5/5 to 9000/5). • Auto scrolling & Manual mode selectable. Genet Energy Concepts PVT. LTD.
We are one of the reliable companies in this domain and are into offering Portable Power Analyzer.